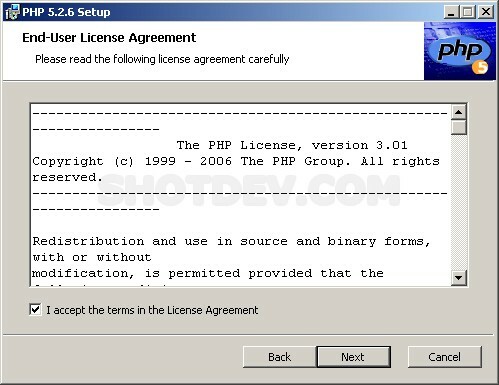 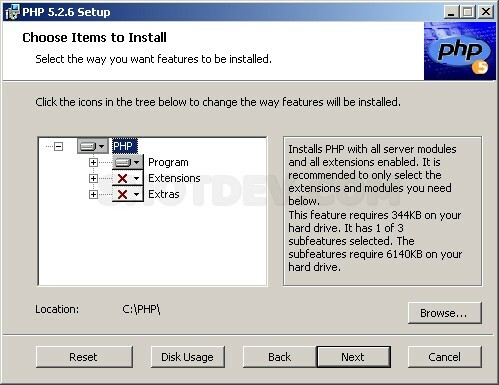 Install PHP (With IIS) This is a guide how to install PHP, IIS (Internet Information Services) configured to support PHP Programming. Wait… PHP Installing… wait until install completed. 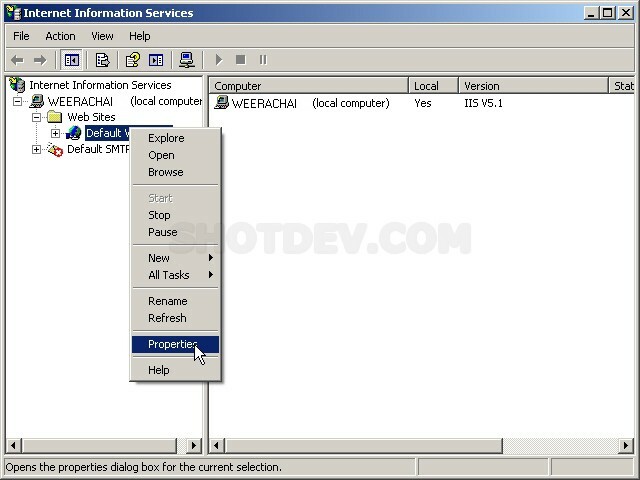 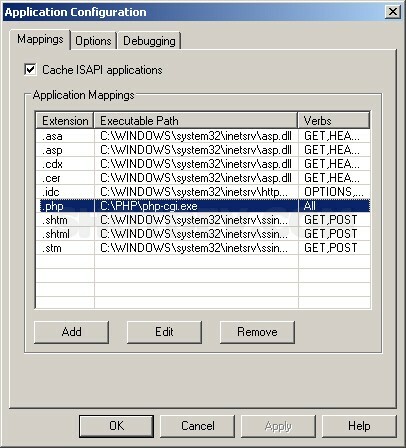 In IIS Manager, expand the local computer, and expand the Web Sites folder. 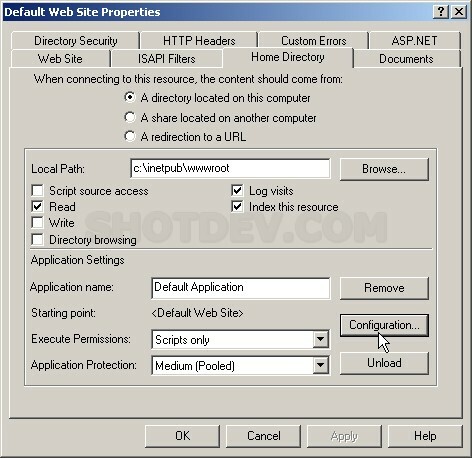 Right Click Default Website On IIS Screen , and select Properties. 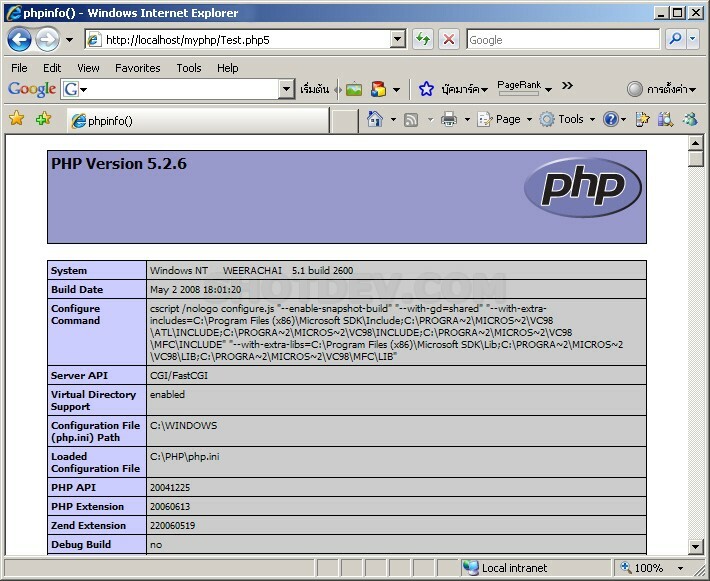 See examples on the screen. 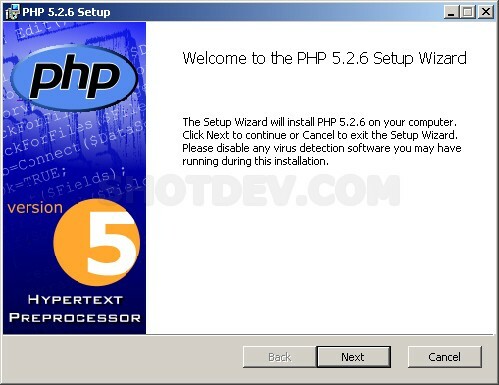 Test a script php running. 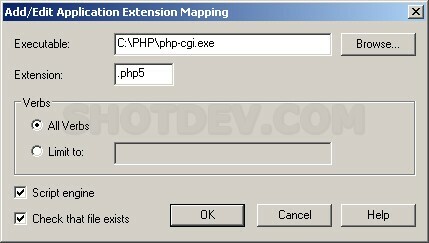 Create a php script and save to root path C:\Inetpub\wwwroot and directory path. 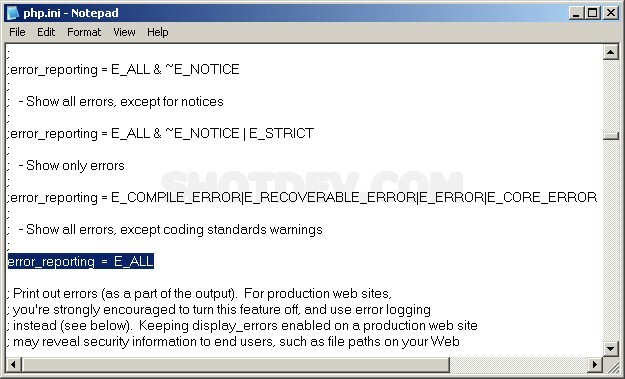 If the display as in the examples. PHP & IIS now it working!!! 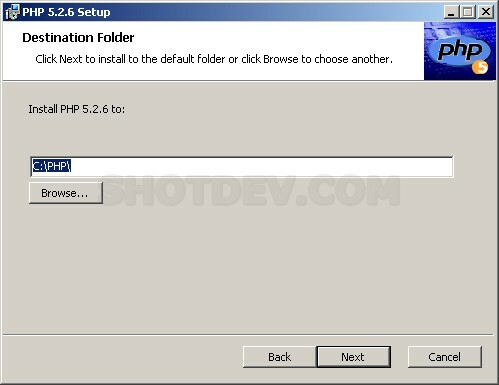 If php is showing message error. 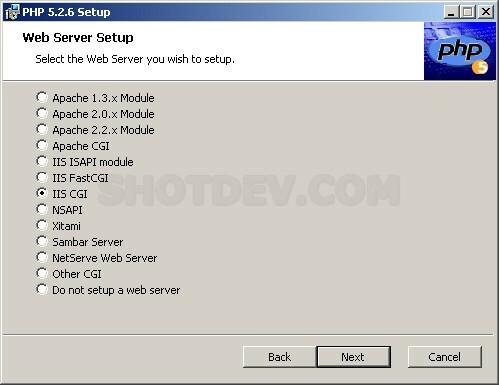 Restart IIS Web Server and try test again.